To miss an IFR qualification by $300 and finish your rookie season 16th in the world standings was a heartbreaking experience for Kenzie Cook. But the past is the past and the Barnwell, SC cowgirl is determined to have a better outcome for 2019. Kenzie has grown up in a rodeo family. “My mom Mandy, has always competed and my dad Joe, steer wrestles and has made the IFR seven or eight times. My mom has really taught me how to rodeo and how to look at the arenas and know how to set my horse up. It took me a while to figure it out, but Mom knew what she was talking about,” laughed Kenzie. 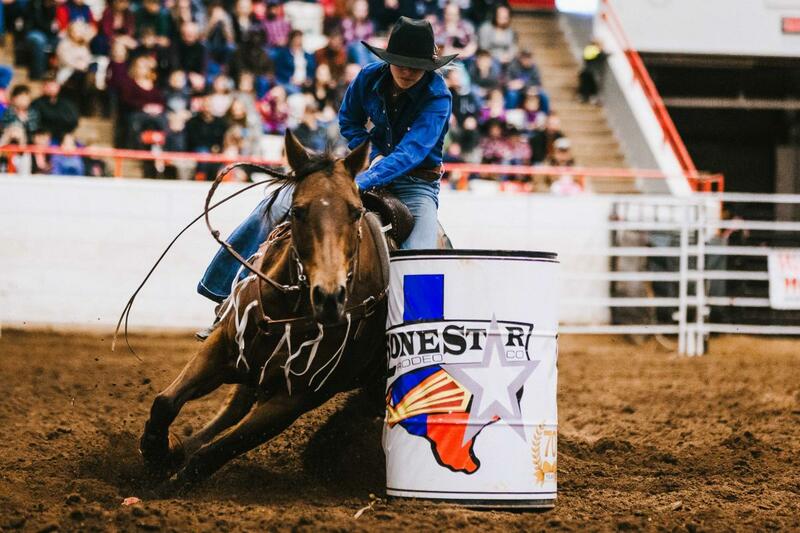 “My goal is to be at IFR50, I’m getting an earlier start this year and with two horses to haul, I’m determined to make it happen,” Kenzie said. 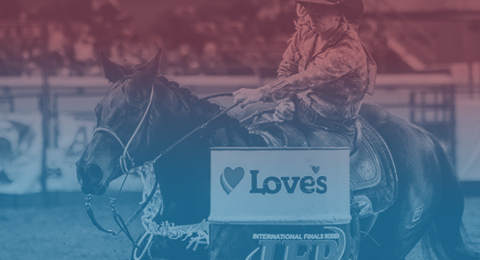 For more information on becoming an IPRA member and to see a schedule of upcoming rodeos, visit www.iprarodeo.com.